“What do you want to become?” asked his relatives. “Engineer!” answered his father before he could respond. Thus, we see lacs of students graduate in different Engineering streams. An average engineer kick-starts his career in any field. 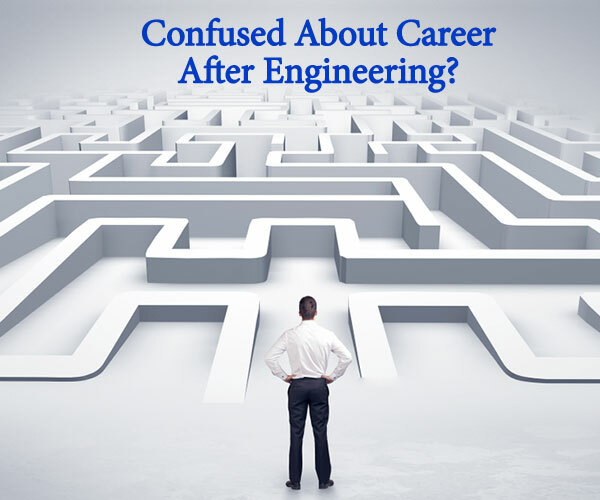 The most tricky and crucial decision is to select the right career after their Engineering degree. Are you confused about what to pursue after Engineering? A wise man once said – “Engineers are the species which can be found in any and almost every field there exists” But choosing the right career option that best fits your skills will raise you to new heights. Given below are some of the post-Engineering careers that will guide you to shape your future accordingly. Choose the one that suits your skill set. In the present scenario, data is increasingly reshaping the systems we interact with on a daily level. Owing to this explosion of data, various data-related roles have come up in the last few years. In this article, we will talk about how Engineering Analytics has become imperative across multiple industry verticals. We will also discuss the career after engineering in analytics and the responsibilities that it demands. You can consider choosing Data Analyst as a career option, As a data analyst, you would be required to help your company make business decisions by taking their data and performing functions such as data cleaning, analysis and creating data visualizations to drive results. 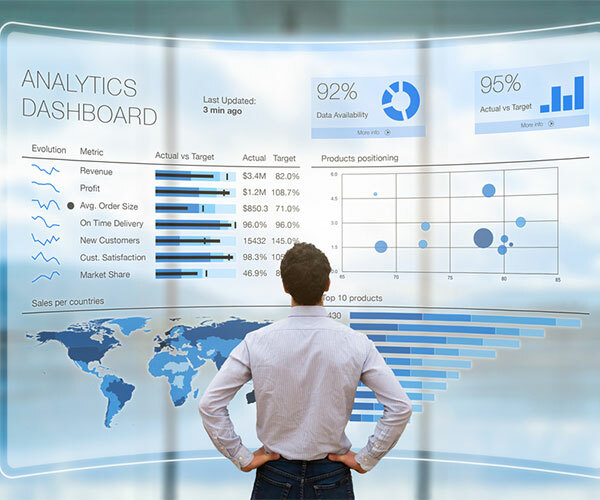 As a part of the engineering analytics, you should be able to describe the strategic implications of analytics and interpret the impact of Big Data on the decision-making of your company. Identifying and analyzing trend patterns in the data. Making use of descriptive statistics to provide the company with a big-picture view of their data. Presenting the clients of the company or the internal teams with the outcomes of technical analysis. Organizing raw data and converting it into a meaningful and usable format. Data scientists apply their unmatchable skills in areas like programming, statistics and mathematics to provide solutions to business challenges. By using data interference and algorithm development they can identify innovative ways in which a business should leverage its data. They should have solid experiences in technical skills like Apache Spark and Hadoop Platform. A data scientist can easily manipulate Big Data across different mediums. Data engineers are responsible for developing large data sets for big data. Their area of expertise includes creating, constructing, testing and maintaining large-scale data processing systems. Common task as Data Engineer. You are responsible to ensure that the data flows smoothly and that all the passed information is relevant when it is directed from source to destination. You can then select specific data sets to analyze from this massive reservoir once continuous pipelines are in place to extract or add information to these pools of filtered data. Now that we have explored all these above-mentioned data related careers, how do you choose which career after B.Tech should you pursue? The most important thing is to understand how all these seemingly similar job roles are fundamentally different from each other. If you are someone who would be interested in a “back-end” job, then this job could be the one for you. As a data engineer, you would be required to improve data pipelines on a continuous basis as part of your everyday work schedule. You would be responsible for creating accurate and reliable data as the whole organization would depend on it. By leveraging different data tools, you would be expected to accurately process large amounts of data and make it available at the correct time thereby saving the time and efforts of your company. Through the usage of custom API, a data analyst is responsible for extracting a specific data set to analyze. This is the same data set which has been built by the data engineers so that interesting trends can be identified by the data analysts. As a data analyst, you would be responsible for assisting your company in deriving meaning from these data sets and better understanding the process. 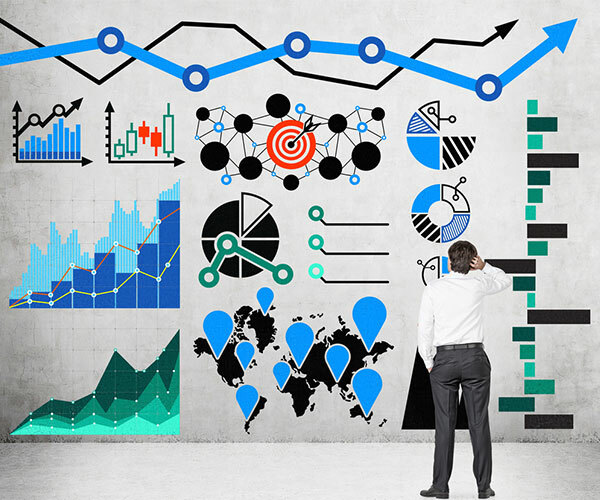 Data analysts use trends and patterns identified in past data to the advantage of the company. 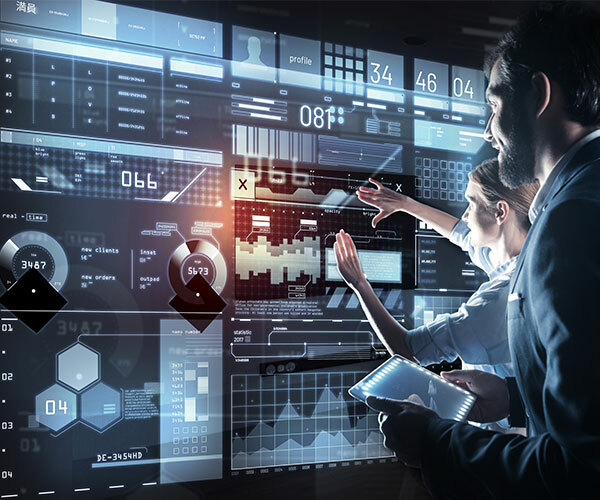 Data scientists further build upon the findings of the data analysts and strive to identify newer opportunities to derive valuable insights from. Be it through the use of advanced statistical analysis or by training machine learning models, as a data scientist; you would be responsible for offering a new perspective into the future prospects of your company. To gain a competitive edge, you can become a business analyst after engineering by opting for a business analytics certificate course. You can also consider switching from mechanical engineering to data science as engineers already possess data mining and analytical skills. There is a wide range of opportunities that you can explore after becoming an accomplished business analyst. One of the top roles is that of a Quantitative Analyst or a Modeler. This job requires you to comprehend different data models and use the knowledge to support the business decisions of your company. Another lucrative profile is that of a Business Analyst Manager or Consultant where you would be responsible for handling a team and have a big picture of insights and data analytics foundation methods. 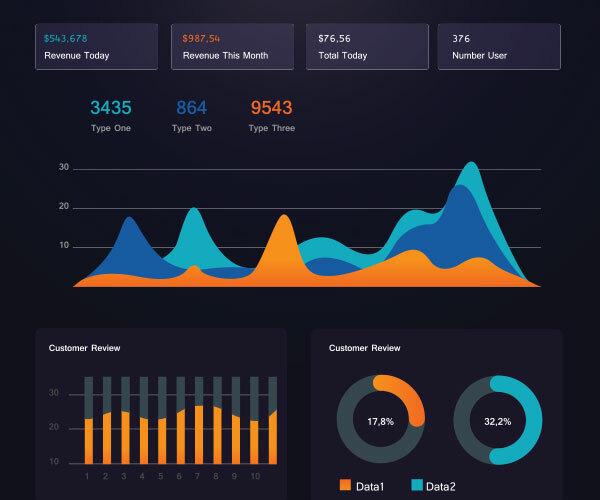 Data visualization involves the representation of data in a graphical or pictorial format so that the decision makers can be provided with accurate and fact-based analysis. This skill set can be thought of as a great extension to the role of a data analyst and a data scientist. As a data visualization engineer, you would be responsible for delivering data to the company in a format that is easily understood by them. So, if you are wondering what to do after B.Tech Computer Science, this is one of the most notable careers to look at. You can also think of becoming a Business Intelligence Analyst. 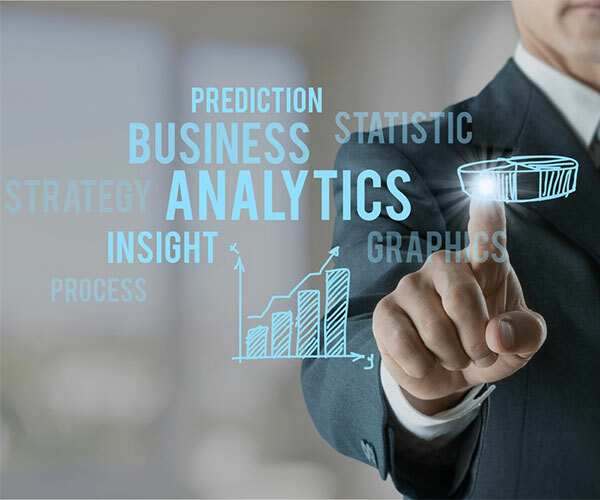 As a Business Intelligence Analyst, you would be responsible for building models, reports, dashboards and other such tools to analyze data which can be further used to monitor product usage or forecast business productivity. If you are good at programming languages like Python and Java, and enjoy working with statistical tools like SAS, making a career in big data would be easy for you. Once you step into Hadoop, you would have a lot of options to explore and see what you like. For someone who is interested in SQL, they can consider working with Hive, which is a processing tool, on the top of the Hadoop Ecosystem. Big companies like Amazon are always on the lookout for test engineers, software developers, data analysts and data engineers to build new APIs and lead the teams to develop effective data processing systems. 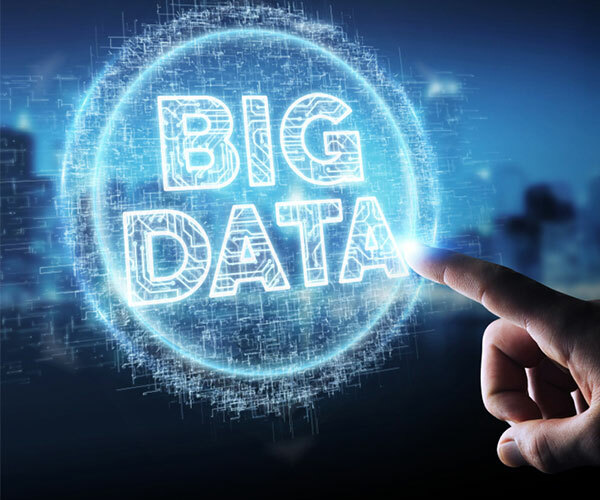 There is a huge skill gap in Big Data that can be bridged through comprehensive training in this field after earning your degree in engineering. Some of the top roles in big data are Big Data Architect, Big Data Research Analyst and Big Data Visualizer. Machine Learning is a growing field where engineers play a very important role. Professionals with a background in mechanical or electrical engineering can easily transition into machine learning as a career or just to build up another skill set. 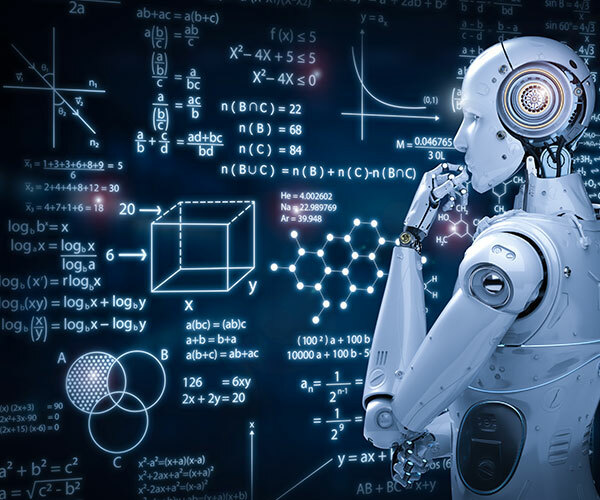 To be a successful machine learning engineer, you would be required to excel in the field of coding, applied mathematics and algorithm, probability and statistics. The role of a data analyst and a machine learning engineer often gets confused. However, there is one main difference between the two. While a data analyst gathers data and evaluates it to be processed by humans, a machine learning engineer is focused on giving computers the ability to process such information on their own. If it excites you to generate codes for models and improve existing codes, then you can consider making a career in machine learning. For a deeper learning experience, switch to learning statistics and data engineering on your own. You would only be able to provide answers to the questions posed by your company if you understand their domain well. Be clear as to what domain you wish to work in. Hone your skills of machine learning and data analysis using tools like Kaggle and more. Master the art of data munging. This requires you to deal with missing data and changing schema. Brush up your skills of cleaning data before you go on to take large datasets. Train yourself and learn how to leverage data to understand product features. Stay updated with concepts such as probability theory and causality that form part of statistical reasoning and play a critical role in any data-related job. Lastly, spend time getting up to speed with hypothesis generation and analysis through reasoning, plots and graphs. Apart from the skills mentioned above, SAS, R, SQL, and Python are some of the most sought-after technologies for making a career after engineering in analytics. If you have the gift of problem-solving, this could be your best career choices. Next Types of Digital Marketing.